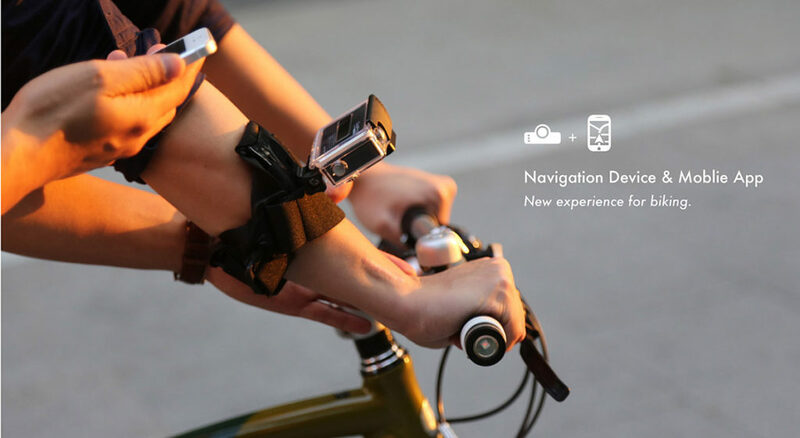 TouchTurn is an intelligent navigation system for bicyclists. It consists of a pair of handlebar ends and assorted iOS app. 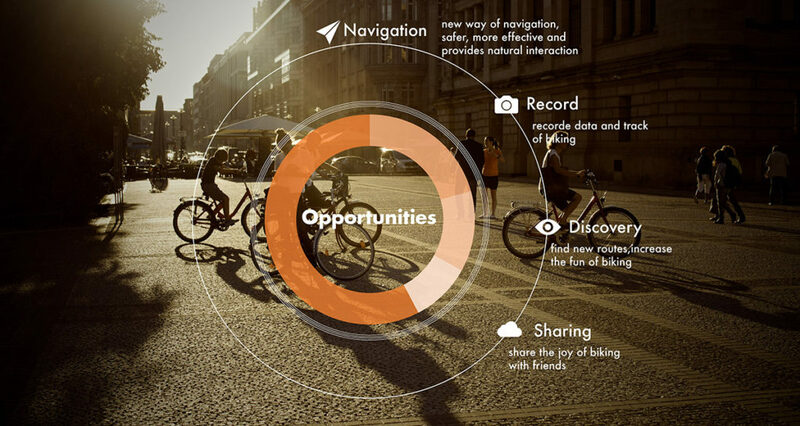 Through haptic interaction, route recording, and community sharing, TouchTurn makes riding safer and more fun. 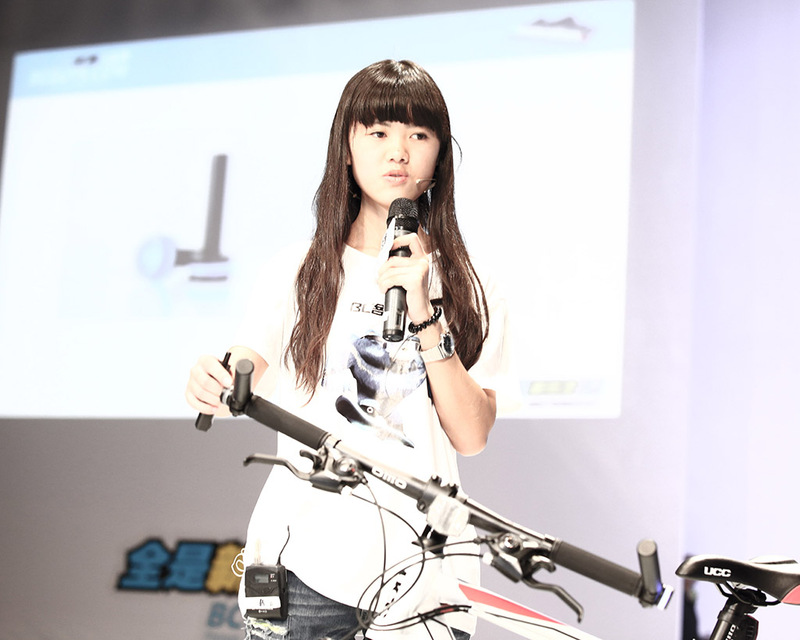 The navigation device can be easily installed into handlebars. 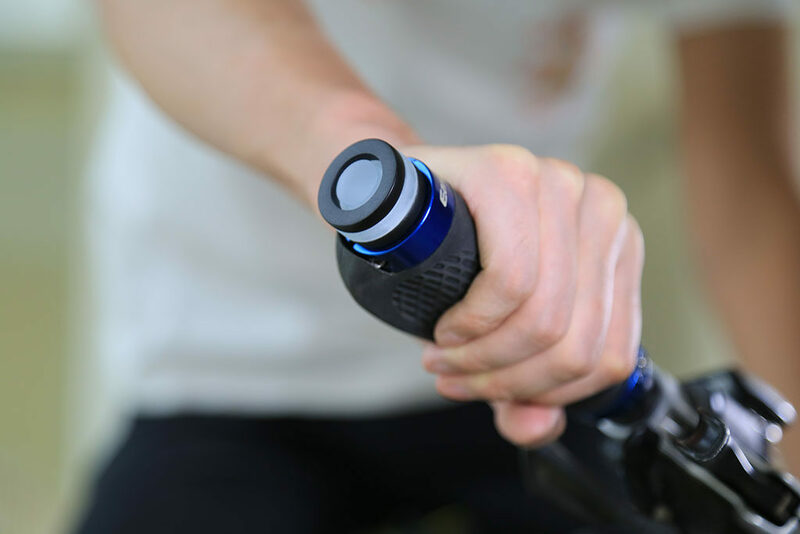 Connected with the mobile app through Bluetooth, the device can get the information of the planned routes and remind users to make a turn by vibration and light. 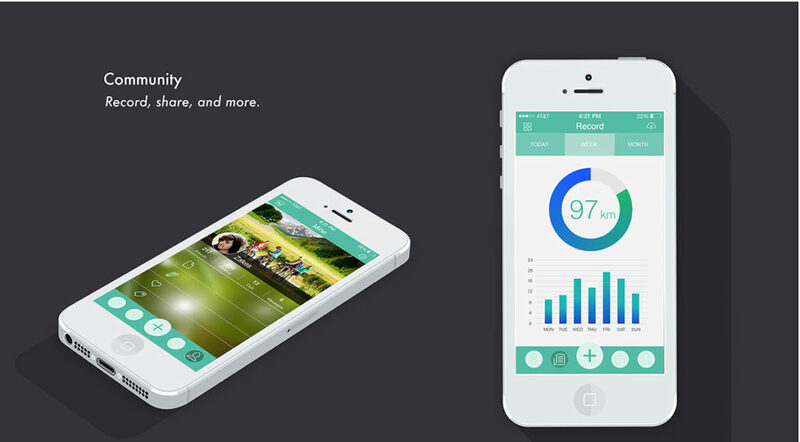 Using the mobile app, users can record their routes and set goals for daily bicycling. The app also enables users to share fun routes with the communities. The process started with secondary research around the topic of biking, which helped narrow down the target market and user group. Then we conducted in-depth interviews to gain insights and help define the design direction. Based on the results of research, we brainstormed a range of concepts. After evaluating different concepts, we finally chose the concept of TouchTurn and started prototyping. The ideation included the design for the user journey, the physical artifact, and the information architecture of the mobile application. To make the user journey seamless, we focused on the design of the navigation device. 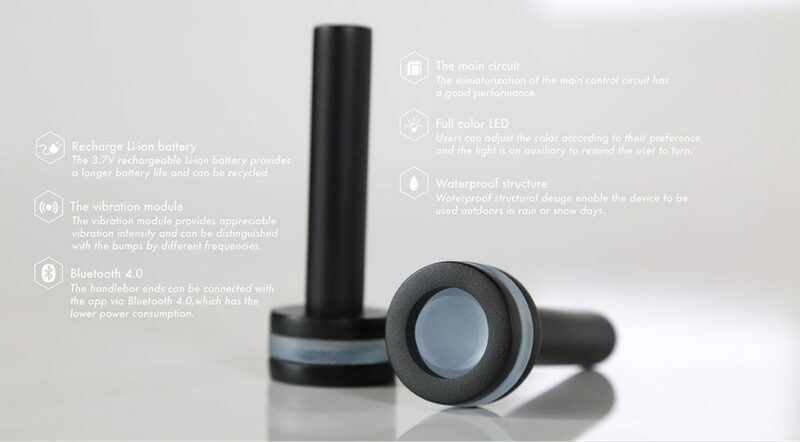 By utilizing rapid prototyping, we made different versions of prototypes to examine the feasibility, usability, and human factors. 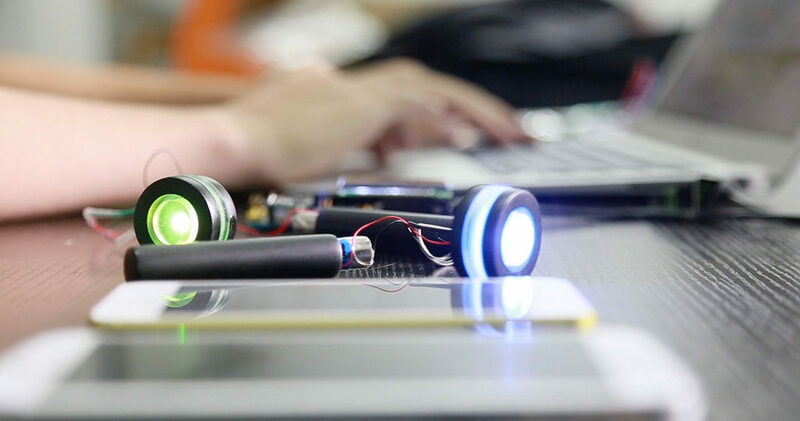 We exhibited the first working prototyping at Maker Faire Shenzhen in April 2014. 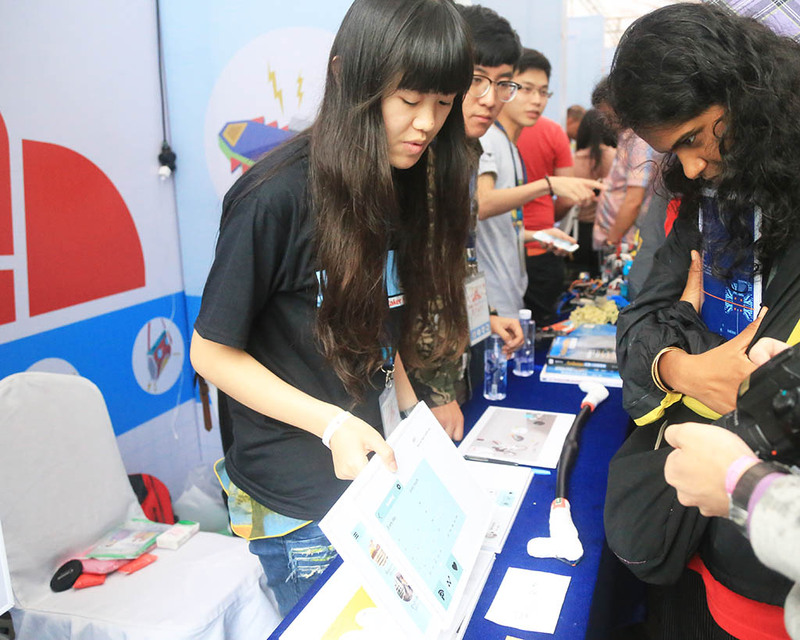 During the exhibition, we received a lot of feedback and attention, which motivated us to develop the project further. After examining the business model, we founded a startup in Shenzhen, seeking for an opportunity to commercialize the product.